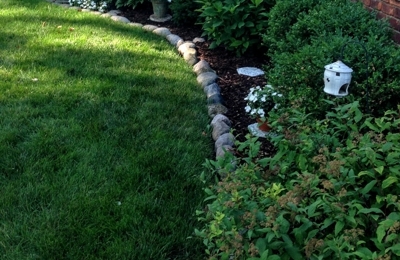 At Ecoturf Lawn Care, we specialize in expert fertilizing, weed control, disease and insect control services in Sterling Heights, Warren, Macomb, Utica and surrounding areas. We focus on building and continuing long-term relationships by offering services that are dependable, professional and affordable. Our programs are unique to most other lawn care programs as we place safety and quality at the top of our list. As a family owned and operated company, we offer caring customer service. 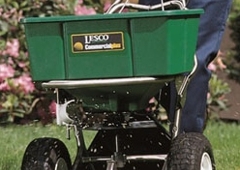 Our customers expect the highest of quality fertilizing and weed control programs along with top rated customer service. Give us a call today and let us begin a lawn care program that we will both be proud of. I feel good about my lawn working with EcoTurf. Great company, easy to work with and they stand behind their results.